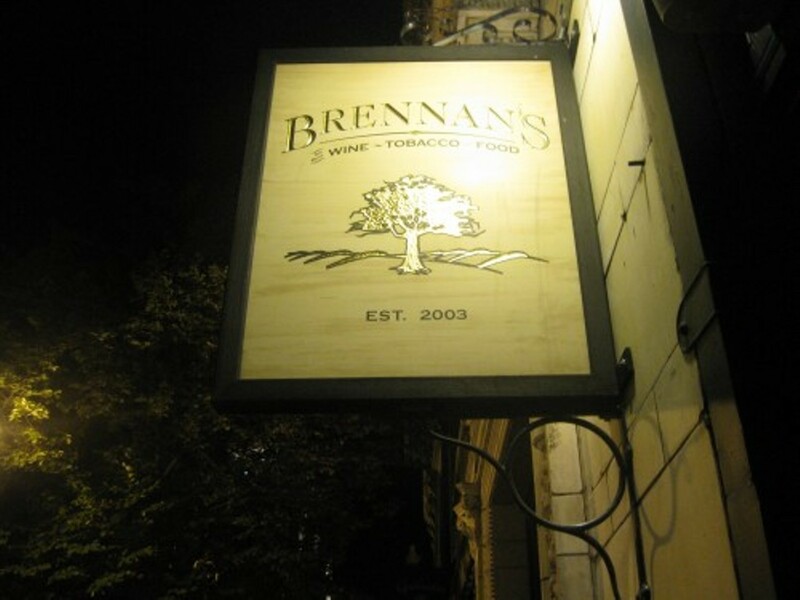 Brennan's has achieved must-go status among St. Louisans. 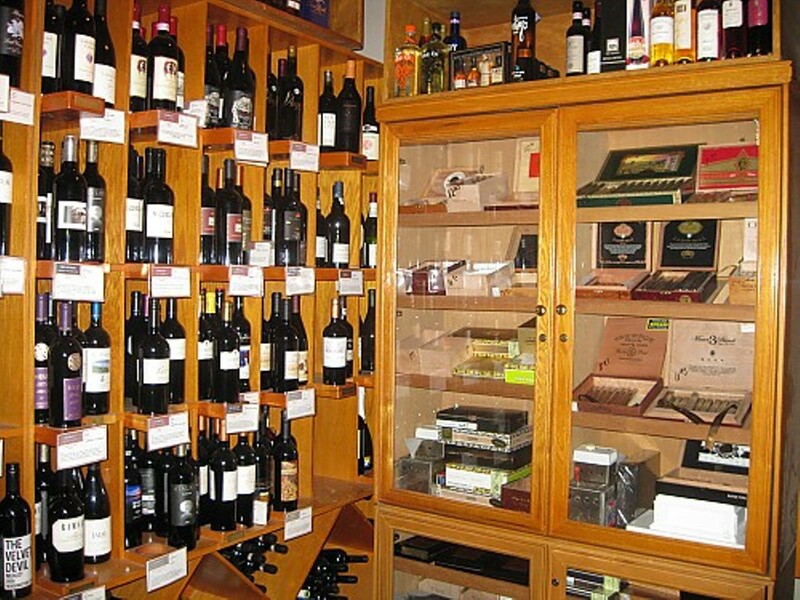 The quaint Central West End cigar bar and wine market recently got a big city renovation, adding to its already considerable allure. 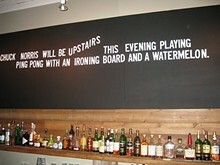 The bar on the main floor of Brennan's is presided over by a billboard-sized sign, with text that changes regularly. 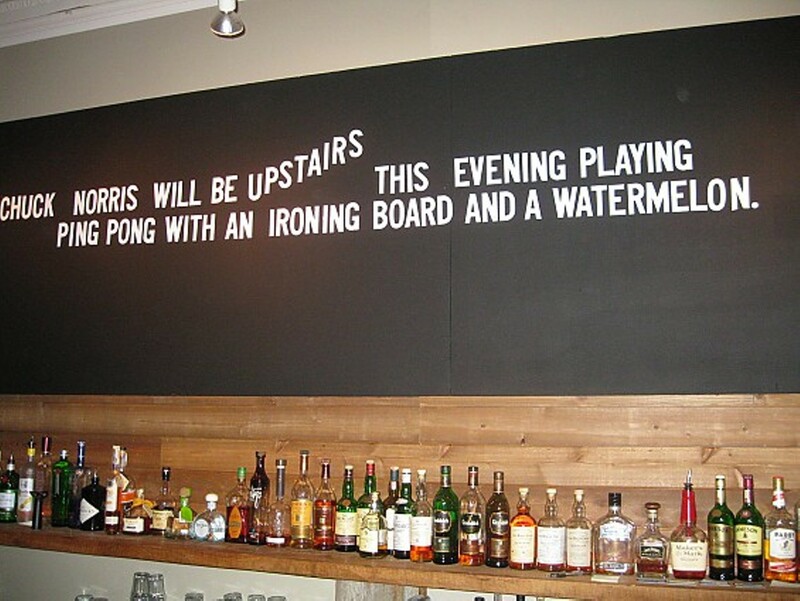 Recent offerings: "When a smoking Indonesian toddler looks cooler than you, it's time to reevaluate your Ed Hardy gear," and "Chuck Norris will be upstairs this evening playing ping pong with an ironing board and a watermelon." 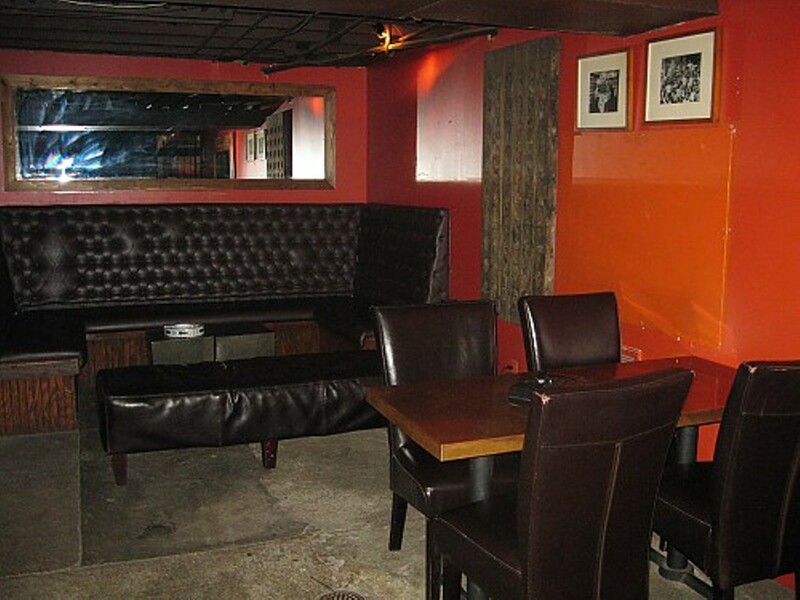 An unmarked door in the middle of the room leads to the modern-day speakeasy in the basement cellar.